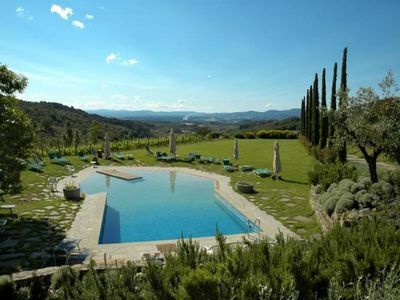 Beautiful farming estate quietly situated on the Chianti hills surrounded by olive-groves and vineyards. 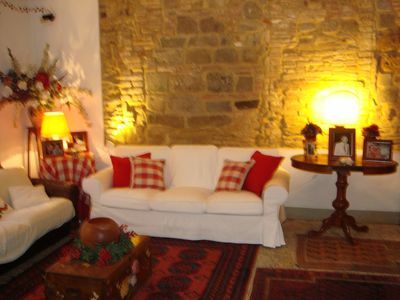 This property offers several apartments, all of which are tastefully furnished in a rustic Tuscan style. The access to the property is via a partially unpaved road of approx. 2,5 km. 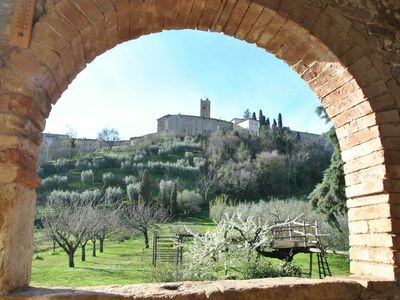 Distances: a grocery is 3 km away, Figline Valdarno (railway station) 7 km, Florence 32 km. 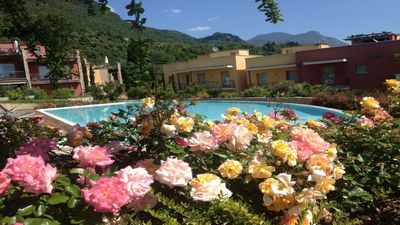 At guests' disposal: extensive outdoor equipped areas, irregular-shaped swimming-pool (about 7 x 8 m - open from 01/05 to 30/09) with toilet, playground for children, table-tennis, small football ground). 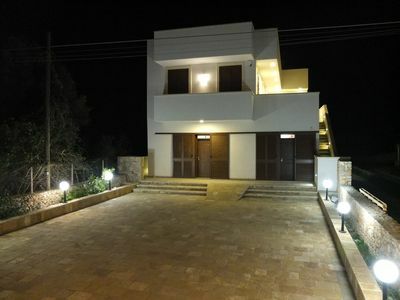 All of the apartments provide a personal equipped outdoor area with barbecue. A small lake offering fishing facilities is on the premises. Internet connection (WI - FI, free of charge) is available near the reception (no computer provided). Extra Services: 3 baby beds and 2 high-chairs are available upon request free of charge. Mountain bikes available by arrangement. 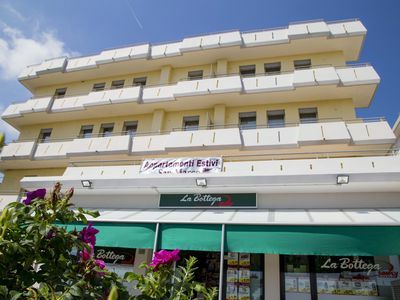 This property offers a small spa (available upon request) with Turkish bath and Jacuzzi. 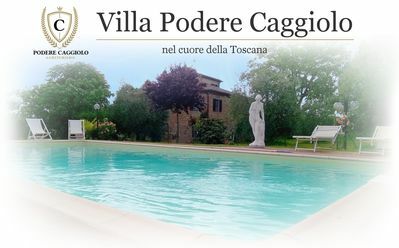 Possibility of organizing nice Tuscan dinners on the premises (for groups of 20 people min.). 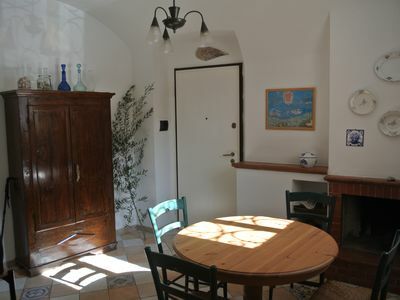 Apartment set in a farmhouse approx. 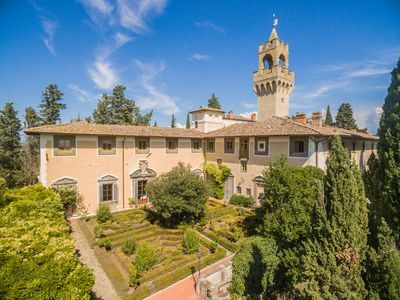 70 m from the lake. 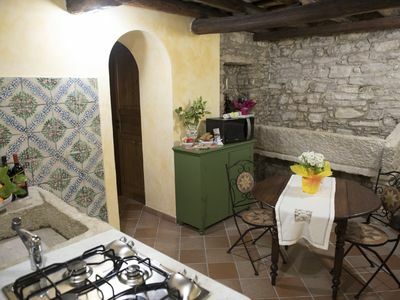 Ground floor: large terrace with garden, living-room (TV) with dining area and fireplace, kitchen (oven, freezer, dishwasher, microwaves), 2 double bedrooms, 2 bathrooms each with shower, toilet (washing-machine). Upon request an additional double bedroom with bathroom with shower is available for rent at 90 eur / per day (plus 30eur as final cleaning charges). This room is on the first floor and is accessible from the outside. 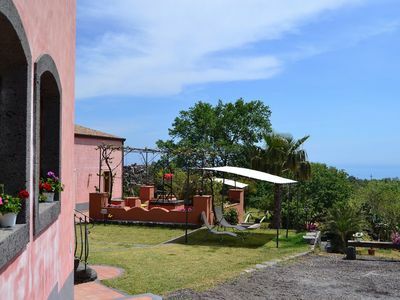 Pets are allowed in Montescalari 3, 4, 6, 7 and 9 by payment an extra cost of 30eur / per week (to be paid on site).